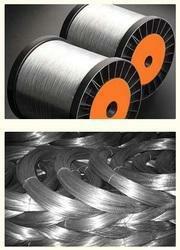 Zinc wires are packaged in coils or spools of continuous length. 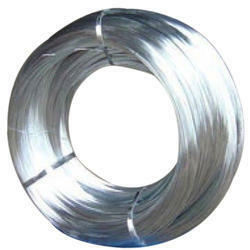 The minimum mass of the coil is 25 kg unless there is a customized requirement. Spools have a minimum mass of 10 kg. The coils are individually wrapped in polythene sheet/ gunny sheet. Shree Madhav Agencies Pvt. Ltd.